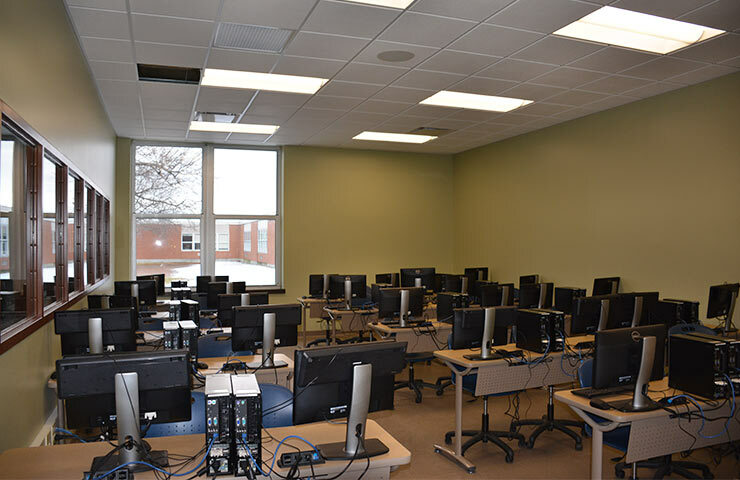 Ichabod Crane Central School District Renovations - Hoosick Valley Contractors, Inc.
Hoosick Valley Contractors acted as the general contractor for Phase II renovations consisting of both work at the elementary and high school at Ichabod Crane Central School District. 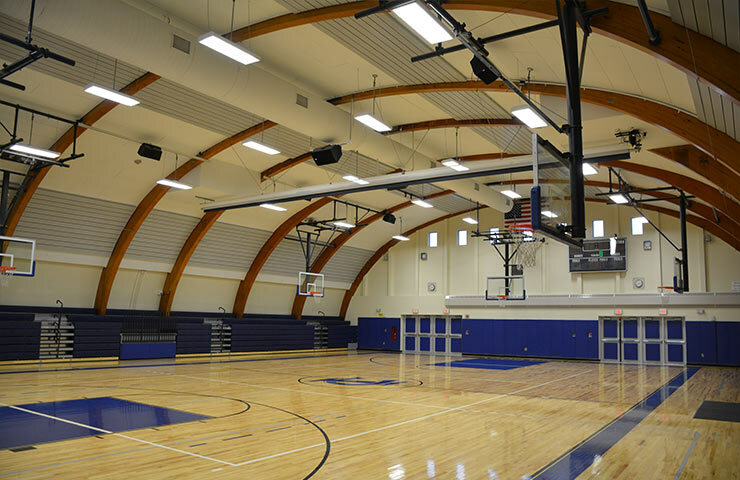 Hoosick Valley completed full reconstruction of the gym at the high school, including brand new locker rooms, a fitness room, restrooms, a concession room, and two physical education offices. 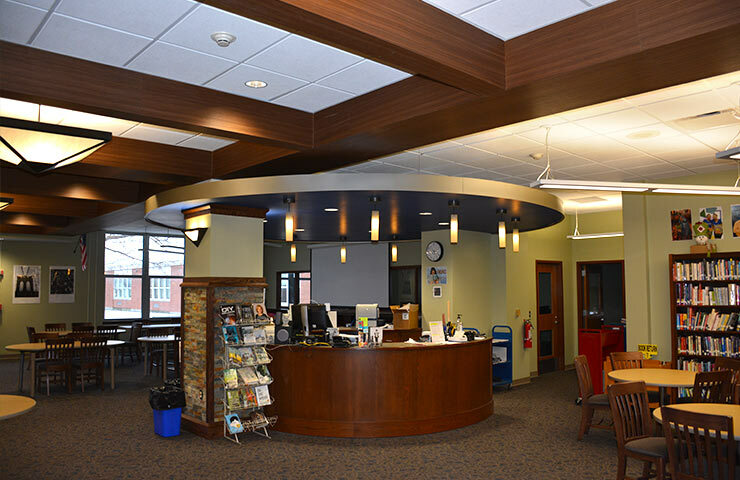 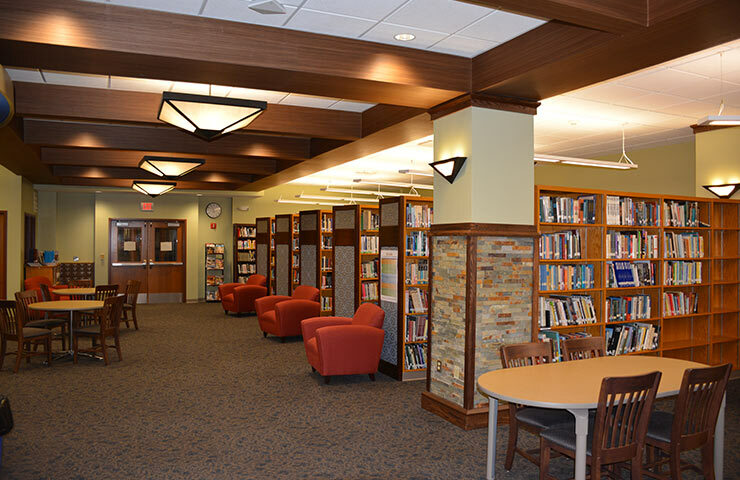 Highlights of the new library include a computer lab, improved lighting, computer work stations, a circulation desk and two conference rooms. 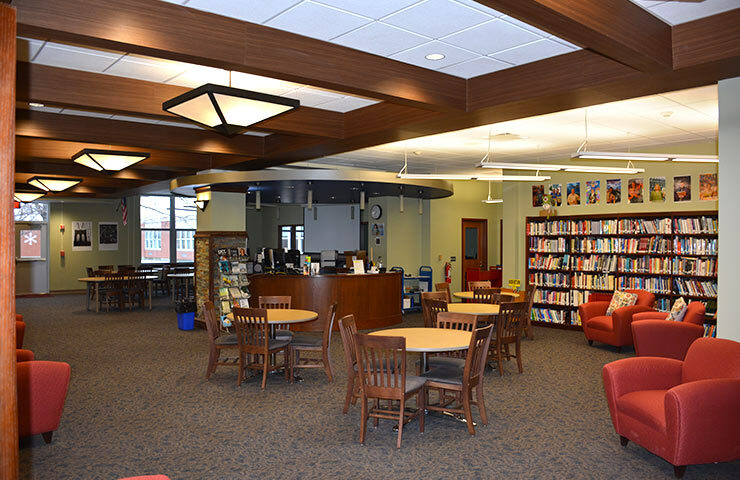 Work at the elementary school included renovations to the bathrooms and the installation of a wheel chair lift in the auditorium.